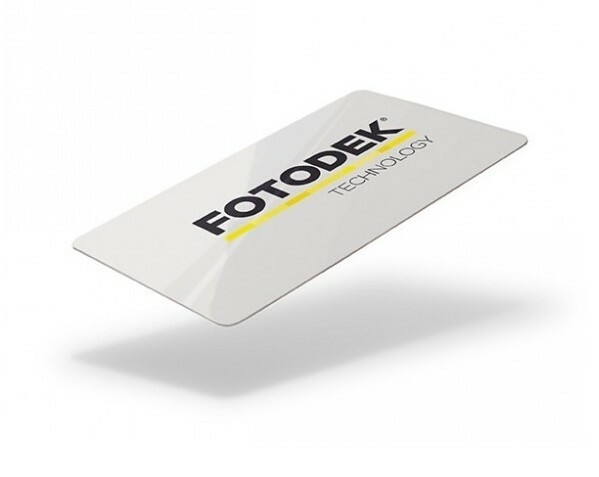 Mifare cards are commonly used for transport, cashless vending, access control amongst many other applications. 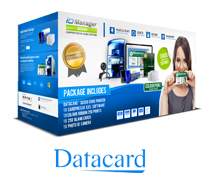 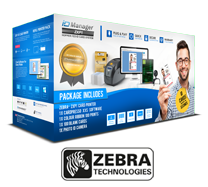 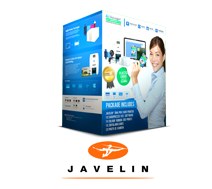 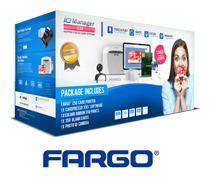 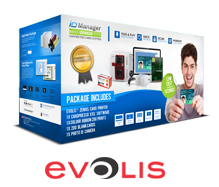 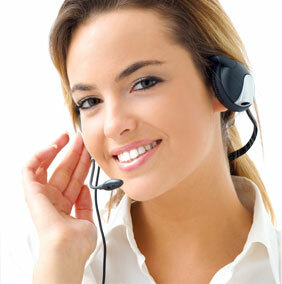 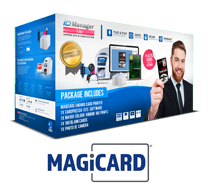 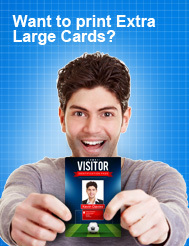 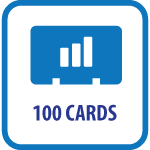 The cards have high data transfer and many security features to help against fraud. 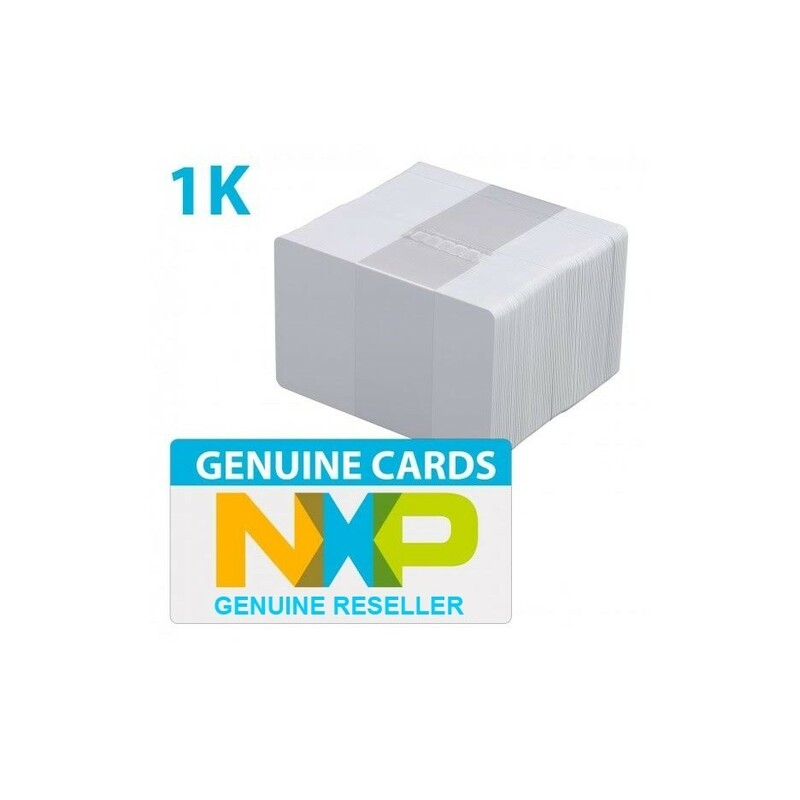 The NXP/ Philips Mifare 1k cards are plain white cards that can be printed and personalised with any card printer. 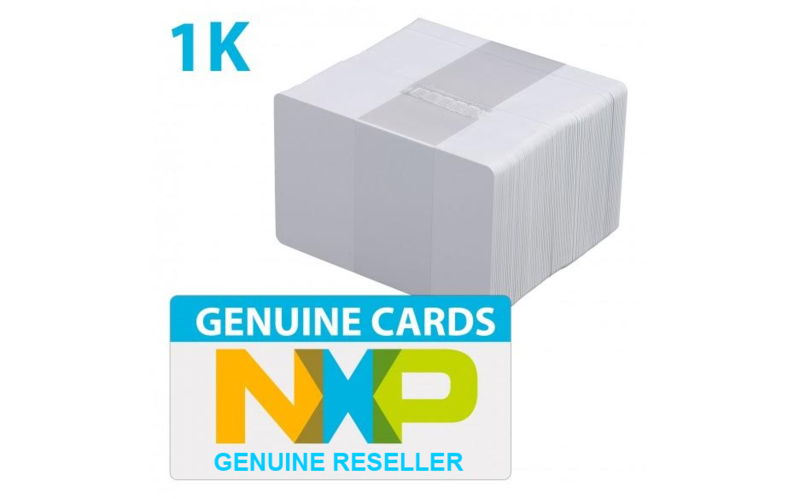 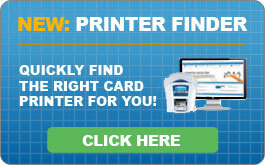 Please be aware of copy cards sold by our competition using non NXP chips. 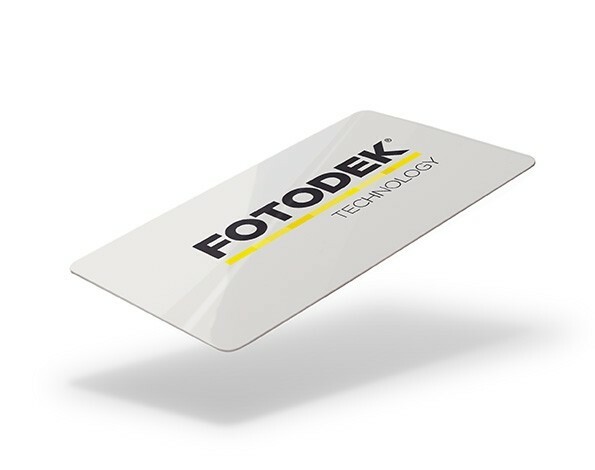 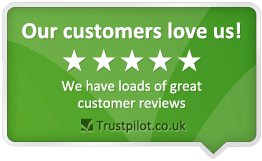 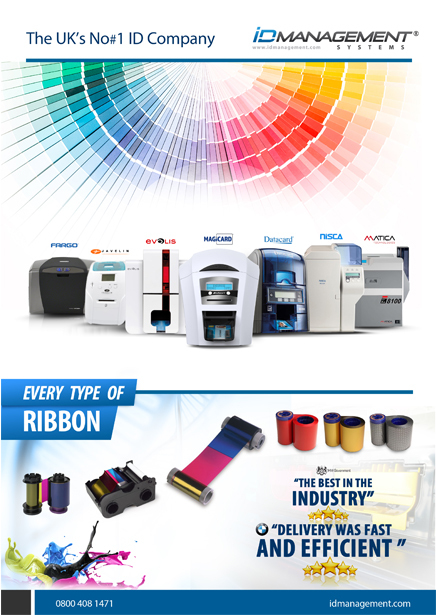 If you require free samples, pre-printing, encoding or any additional security features please contact our friendly smart card team free today on 0800 408 1471.